Hy! 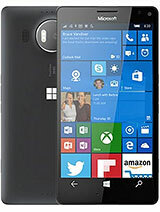 Glance screen included in Lumia 950/950XL? Wn10 is unique in nature..no offense to android and iOS but it all depends on th functionality. Main differen btwn th three os- android cant kill pages byitself which still nds to b dn manually. IOS kills and resumes th pages based on th app setting...windows works well as it will resume th app..works on calling th app feature ..FIFO first in first out. This saves lots of battery as th apps r not running behind. Chipst is SD 808 which is prmium n works fantastic with wn10. 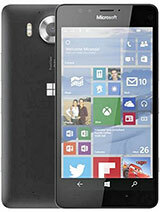 I hv used th preview on Lumia 920 & its beautiful. Sync options is fantastic and is automated...similar to iTunes but allows user to control rather thn system. 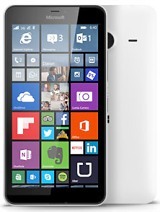 Lumia 950 will be a failure. 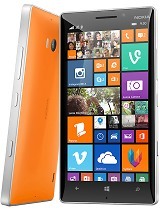 I think this will be the last Lumia phone. Buy this phone, it will be a piece of history! 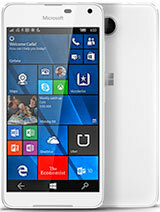 It will mark the end of Windows 10 Mobile. 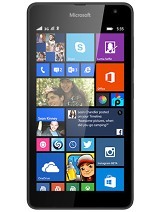 Looking forward to this phone. 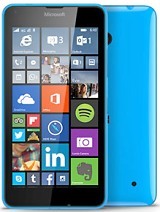 Currently run Lumia 630(?) something like that. Anyway, awesome phone, hadn't let me down. The 950 is looking better and comes highly recommended by I.T. companies I communicate with. Also looking forward to integrating my school work with the 950 like I do with my current phone. Go Microsoft, you've converted me an apple lover. The front Camera is of 5MP and without flash? ?